With the World Cup now less than a month away and a flood of foreign football fans expected in Russia, makers of the iconic matrioshka dolls in host city Nizhny-Novgorod have come up with a twist for visitors – the wooden nesting dolls have been painted with World Cup Symbols. Matryoshka is one of the most recognisable Russian brands. 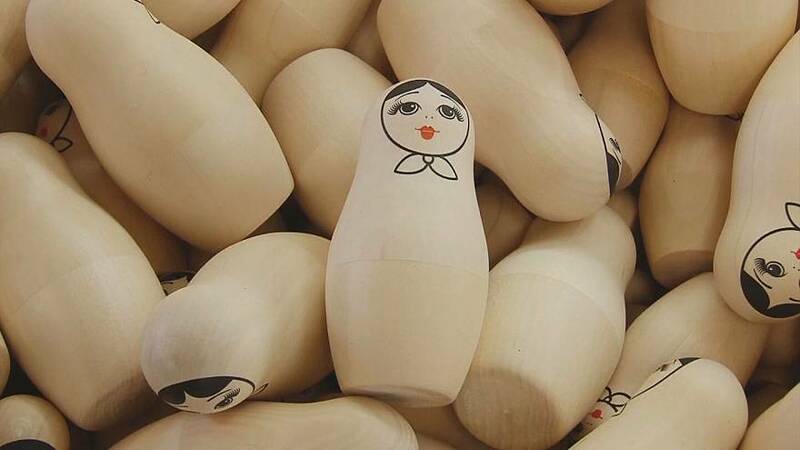 It is a wooden toy in the form of a painted doll, inside of which are similar dolls of a smaller size. They are carefully carved and painted. Traditional pattern is red on gold and obligatory flowers on an apron. However, for the guests of the World Cup there is a small exception — the apron will bear the emblem of the World Cup. Special shops are loaded with matrioshka dolls painted with new motives. Local residents of Nizhny-Novgorod believe it is the best souvenir from the World Cup host city, which will host four group game matches, as well as Round 16 game and a quarter-final during the World Cup.